What Is Functional Fitness and Why Does It Matter? Are your members so focused on getting in their daily workout that they're overlooking the "big picture"? There's good news. Many Americans are turning away from this mindset and in the direction of functional fitness. 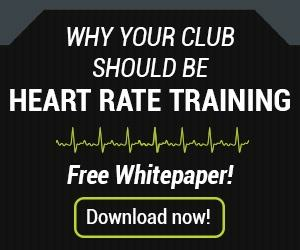 Wondering what it is and why it matters to your fitness business? Read on for a closer look at the 411 on functional fitness. Specifically, functional fitness exercises develop and prepare muscles to perform everyday tasks and activities. This can include anything from playing catch in the backyard with your kids to putting away groceries. It also means embracing exercises that have the muscles working together as opposed to “leg days,” “arm days,” and so on. “For many people, exercise is a way to maintain or improve their quality of life. And that’s the focus of functional fitness,” adds the Mayo Clinic. What benefits does functional fitness training offer? Functional exercises use multiple joints and numerous muscles. So, instead of just concentrating on one aspect of your body per day, functional fitness helps your entire body work together to perform tasks it was made to do. This can make everyday activities easier and reduce the risk of injury in everyday life. In adding more functional exercises to their workout routines, people can expect to move throughout their day with increased ease and efficiency. That puts the "functional" in fitness. Since injuries often result when people try a physical activity they have not done in years, functional fitness can help people stay in shape to do these types of activities in a better, safer way. While functional fitness makes sense for everyone -- from athletes to homemakers -- it's especially touted for its potential to help older adults maintain strength, flexibility, and endurance. Given the aging population and the massive generation of Baby Boomers, courting this demographic through functional fitness training can be a wise move for fitness businesses from a member recruitment and retention perspective. According to research published in the journal BMC Public Health and reported by the University of Michigan’s University Record, a shift away from “punishing workouts” and toward functional fitness can also be a selling point with women. 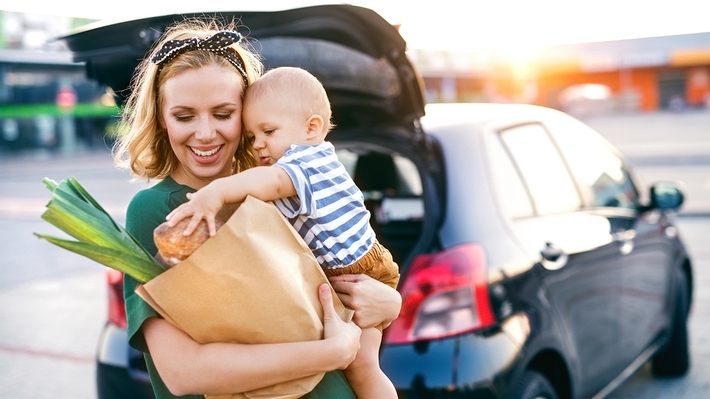 “A new understanding of what really motivates women might make an enormous difference into their daily routine -- and have fun doing it,” said U-M Sport, Health, and Activity Research and Policy Center director Michelle Segar. The movement toward functional fitness also aligns with a report from the Outdoor Industry Association (OIA) indicating that gyms that appeal to members’ “aspirational participation” are also positioned for success. “You should have the type of exercise that leave your members feeling like they are ready to fulfill their dreams,” advises Club Solutions Magazine. 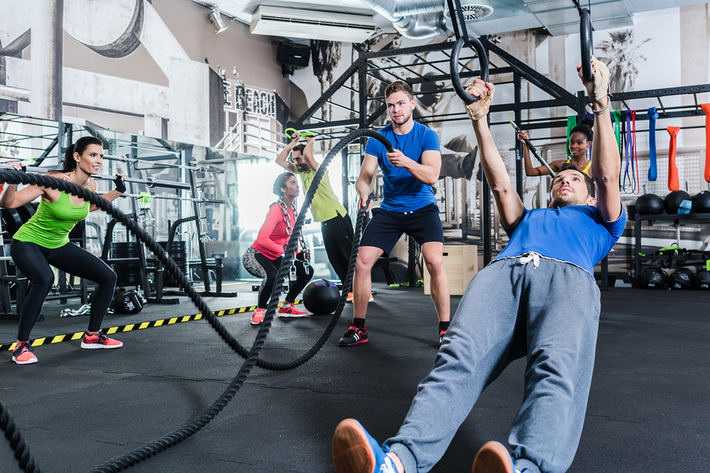 While functional fitness is a hot trend in the fitness industry, it did not claim the top spot in ACSM’s predictions for 2019. So what did? Wearable technology. 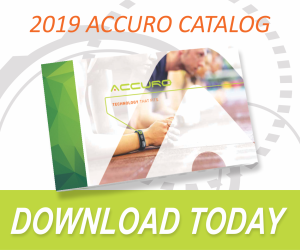 Download the catalog to learn more about the AccuroFit System today.